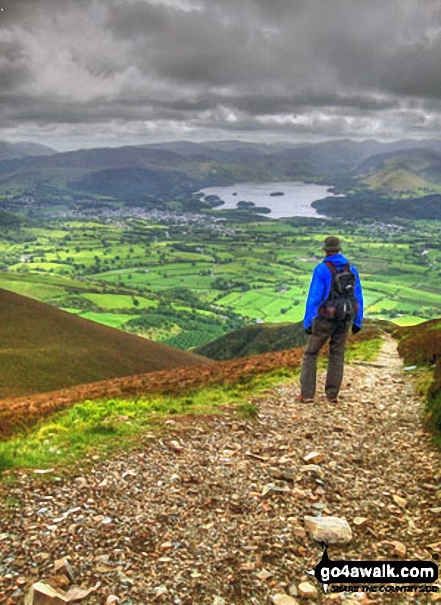 - Keswick - Millbeck - The Allerdale Ramble - Doups - Dodd (Skiddaw) - White Stones (Skiddaw) - Carl Side - Longside Edge - Long Side - Ullock Pike - Carlside Tarn - Skiddaw - Blake Hill - Bakestall - Little Man (Skiddaw) - Jenkin Hill - Lonscale Fell - Lonscale Crags - The Cumbria Way - Latrigg - Applethwaite - The Allerdale Ramble - Millbeck - Nr Keswick. 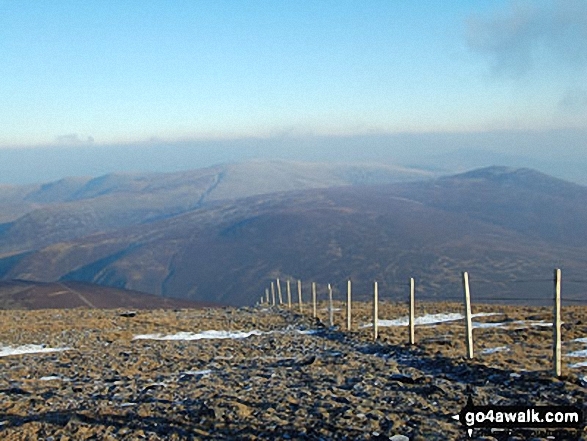 The highest point of this walk is Skiddaw at 931m (3056ft). 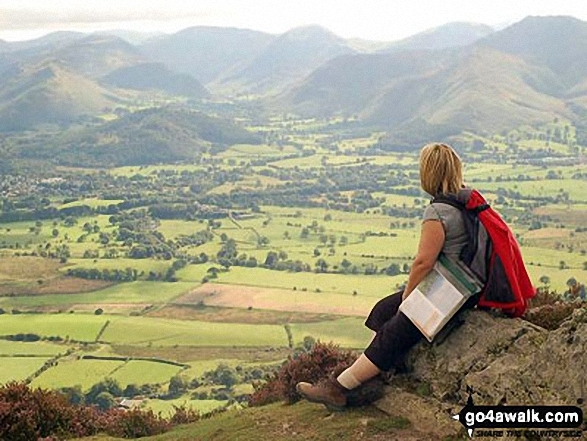 Skiddaw is classified as an English Mountain (Hewitt) (6th highest in England, 17th highest in England & Wales) and a Wainwright (No. 4). 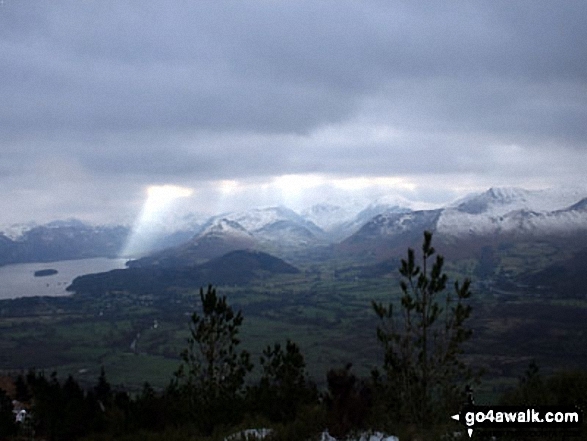 Skiddaw is also known as an English Nuttall (7th in England, 19th in England & Wales). 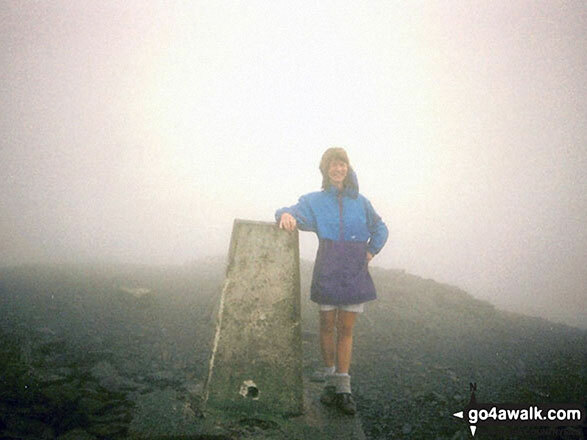 Skiddaw is classified as a Marilyn (3rd highest in England, 188th highest in the UK). 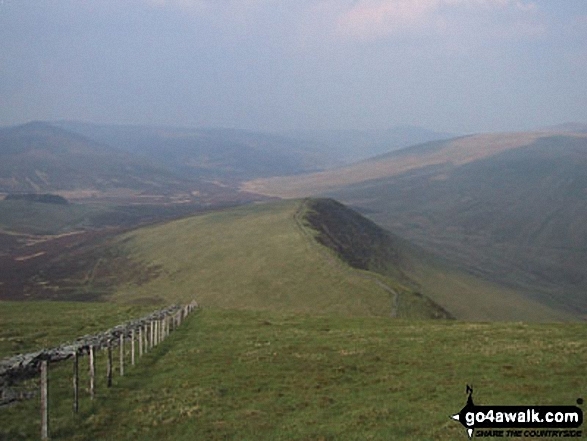 Completing this walk also take you to the top of Little Man (Skiddaw), 865m (2839ft). 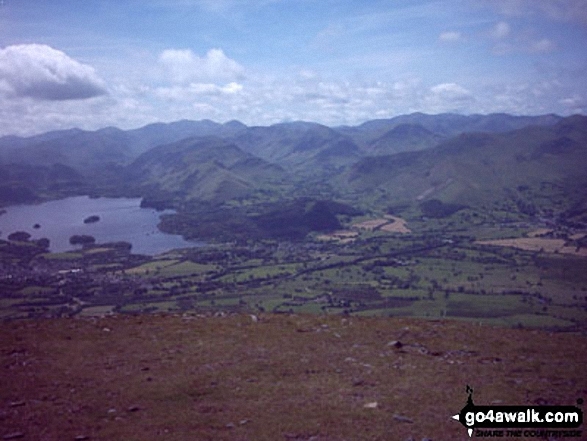 Little Man (Skiddaw) is classified as an English Mountain (Hewitt) (17th highest in England, 39th highest in England & Wales) and a Wainwright (No. 15). Little Man (Skiddaw) is also known as an English Nuttall (21st in England, 46th in England & Wales). 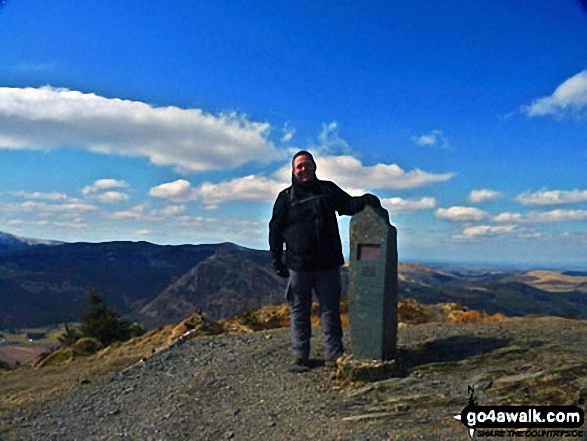 You will also reach the summit of Carl Side, 746m (2448ft). Carl Side is classified as an English Mountain (Hewitt) (71st highest in England, 126th highest in England & Wales) and a Wainwright (No. 64). Carl Side is also known as an English Nuttall (87th in England, 152nd in England & Wales). 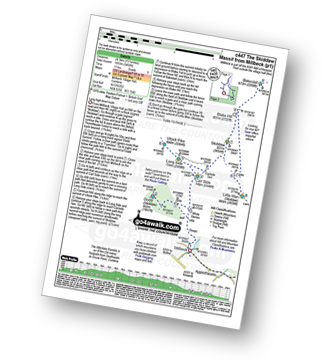 Along the way you will also bag Long Side, 734m (2409ft) - an English Mountain (Hewitt) (79th Eng, 137th in England & Wales), a Wainwright (No. 71) and an English Nuttall (98th Eng, 168th Eng & Wal); Lonscale Fell 715m (2347ft) - an English Mountain (Hewitt) (89th Eng, 153rd in England & Wales), a Wainwright (No. 80) and an English Nuttall (113th Eng, 192nd Eng & Wal); Ullock Pike 690m (2265ft) - a Wainwright (No. 96); Bakestall 673m (2209ft) - a Wainwright (No. 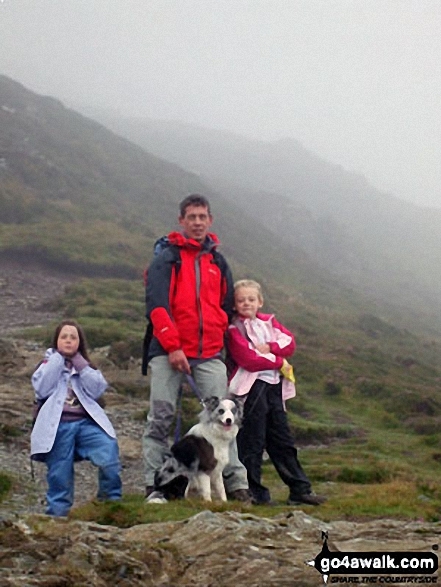 100); Dodd (Skiddaw) 502m (1647ft) - a Wainwright (No. 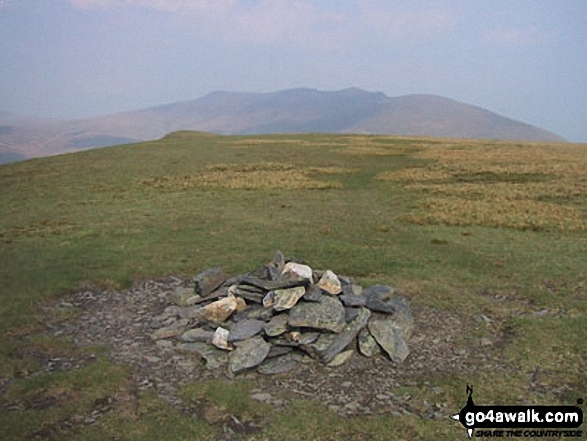 174), and an English Dewey (175th in Eng, 407th Eng & Wal) and Latrigg 367m (1204ft) - a Wainwright (No. 206).